Highlands North Day Spa Salon in Sandpoint offers a variety of massage techniques to soothe and relax, including couples and pregnancy massages. We can provide quick full body massage to get you back into the swing of your lifestyle, revived and fully charged. We offer a variety of luxurious facials and skin treatments for gorgeous, smooth and glowing skin. Receiving excellent customer feedback, our new facial product line targets the four main types of skin: oily, mature, sensitive, and combination. The Highlands Day Spa Salon offers a variety waxing services for your legs, arms, back and chest, eyebrow waxing and more for both women and men. Silky, smooth skin is just a wax away! 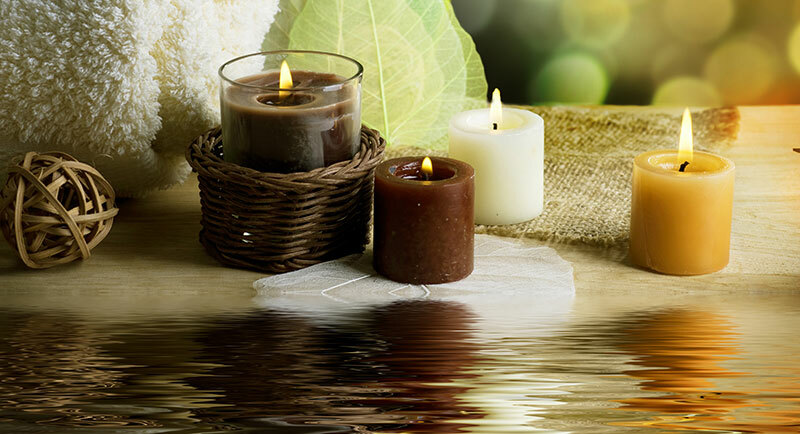 Come experience a rejuvenating retreat for your body, mind, and spirit. From head to toe, our professional massage therapists and estheticians will pamper you with a full range of spa packages and beauty treatments, including massage and reflexology, facial and body treatments. Our packages are a combination of services with additional savings. All packages include, one beverage per person, choice of wine, beer, mimosa, tea, hot or iced. Welcome to the Highlands North Day Spa — a rejuvenating retreat for your body, mind, and spirit. From head to toe, our professional massage therapists and estheticians will pamper you with a full range of spa and beauty treatments, including massage, facial, body and skin treatments. Located in beautiful Sandpoint, Idaho, the views are just as pristine as the experience here at the Highlands North. 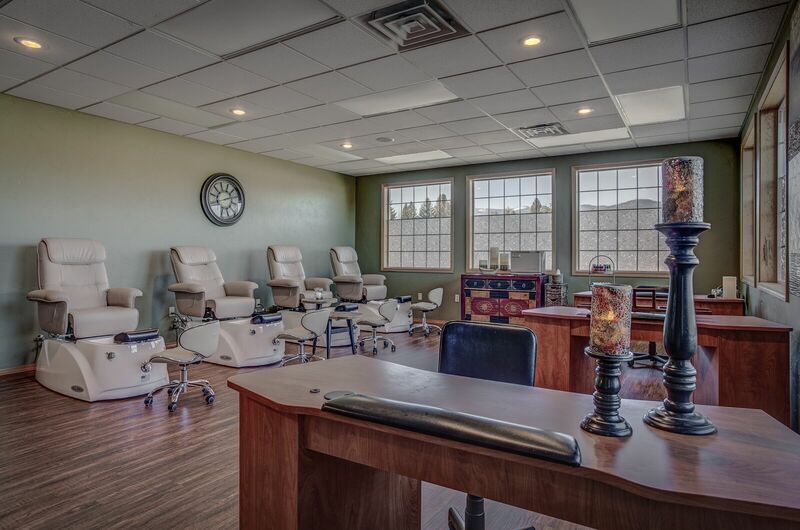 Now accepting appointments for our beautiful Sandpoint location. Call (208) 263-3211 to schedule a Massage, Facial, Wax, Spa Party, Hair Cut & Color and more. Combine 3 or more of any of our Highland’s North services at Sandpoint to create your own package and get 10% off the total price!